I think I could eat this every night; it reminds me why Mediterranean flavors are my palate's favorite. A visual, olfactory and flavorful delight, you can throw it together with wild abandon. that looks delicious! 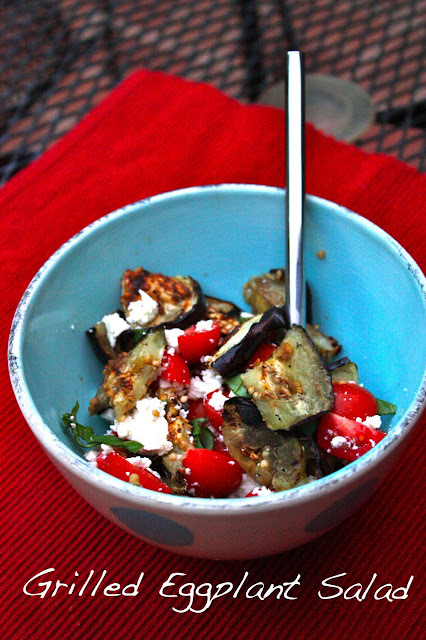 i've been looking for a good recipe to do with eggplant. yum! thanks doll!